Hello, I’m interested in 40 Pine Grove Terrace and would like to take a look around. The details on 40 Pine Grove Terrace: This house located in Lower Vailsburg, Newark, NJ 07106 is currently for sale for $245,000. 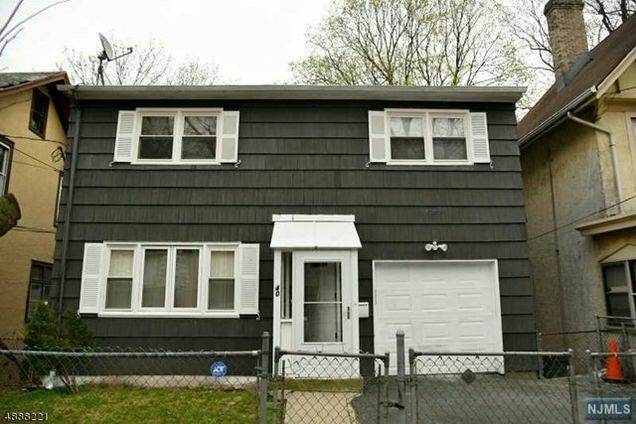 40 Pine Grove Terrace is a house with 4 beds and 1.5 baths that has been on Estately for 7 days. 40 Pine Grove Terrace is in the Lower Vailsburg neighborhood of Newark and has a WalkScore® of 85, making it very walkable. This house is in the attendance area of Boylan Early Childhood Center, Speedway School, Early Childhood School West, Lincoln Elementary School, Ivy Hill Elementary School, South 17 Th Street Elementary School, West Side High School, John F. Kennedy School, Mount Vernon School, and Harriet Tubman School.